"By the time Hallowe'en arrived, Harry was regretting his rash promise to go to the deathday party. 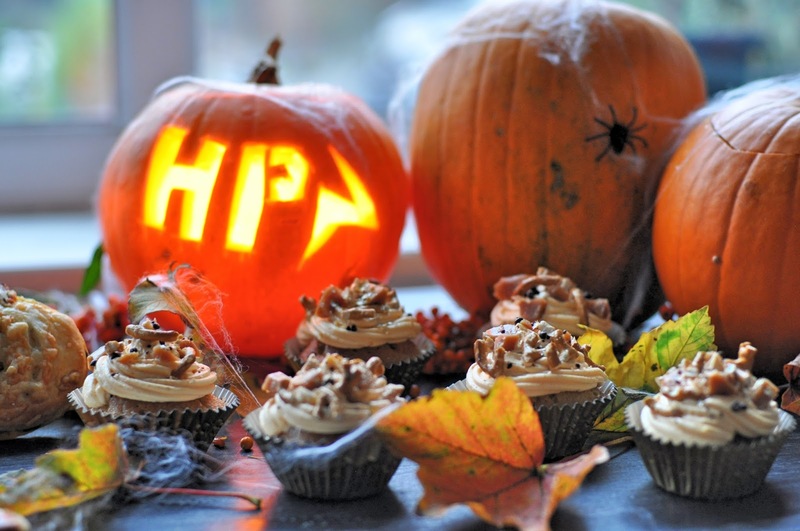 The rest of the school was happily anticipating their Hallowe'en feast; the Great Hall had been decorated with the usual live bats, Rubeus Hagrid's vast pumpkins had been carved into lanterns large enough for three men to sit in, and there were rumours that Albus Dumbledore had booked a troupe of dancing skeletons for the entertainment." There's no use hiding just how much I love Harry Potter. I've queued up at midnight for book editions to be released, had DVD marathons and visited the Leavesden Studios umpteen times. And if you're not a Harry Potter fan, chances are you won't be reading this and will never know how to make the best pumpkin pasties of your life. But, guys, Harry Potter is for life, not just Halloween. In absence of Hagrid's pumpkins and a troupe of dancing skeletons, Flick did her best to keep me entertained with cups of tea, some singing and some regular dancing. She's multi-talented you know. "When everyone had eaten as much as they could, the remains of the food faded from the plates leaving them sparkling clean as before. A moment later the puddings appeared. 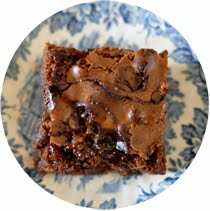 Blocks of ice cream in every flavour you could think of, apple pies, treacle tarts, chocolate eclairs and jam doughnuts, trifle, strawberries, jelly, rice pudding...As Harry helped himself to a treacle tart, the talk turned to their families." Rub together the butter and flour in a large bowl until it resembles breadcrumbs. Stir in the egg and knead on a lightly floured work surface until the dough is smooth. Roll out to about the thickness of a pound coin and place into tart tins. Use a small ball of leftover dough to press into the edges of the tart tin. Prick the base with a fork and leave to cool in the fridge for 30 minutes. 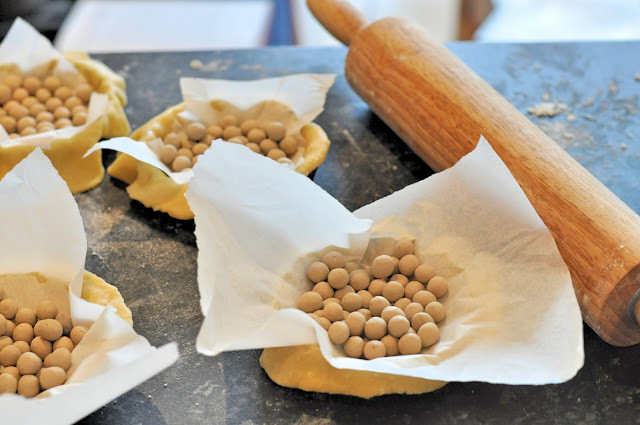 Heat the oven to 190 degrees, cover the tarts with baking paper, fill with baking beans and bake blind for 10-15 minutes. The tart should be light and just starting to turn golden. For the treacle filling, mix all ingredients together. Pour into the pastry tarts and bake for 20 minutes. "Anything from the cart, dearies?" Heat the oven to 190 degrees. 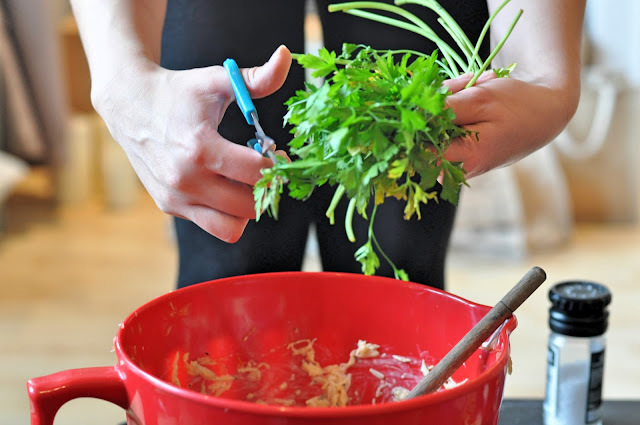 In a large mixing bowl, mix together the pumpkin flesh, 150g cheese, herbs, garlic, cream and generously season. Leave to one side. On a lightly floured work surface, roll out the puff pastry to about the thickness of a pound coin. Use a round pastry cutter to cut each pasty. Pull out each of the pastry rounds so that they look more pumpkin shaped. 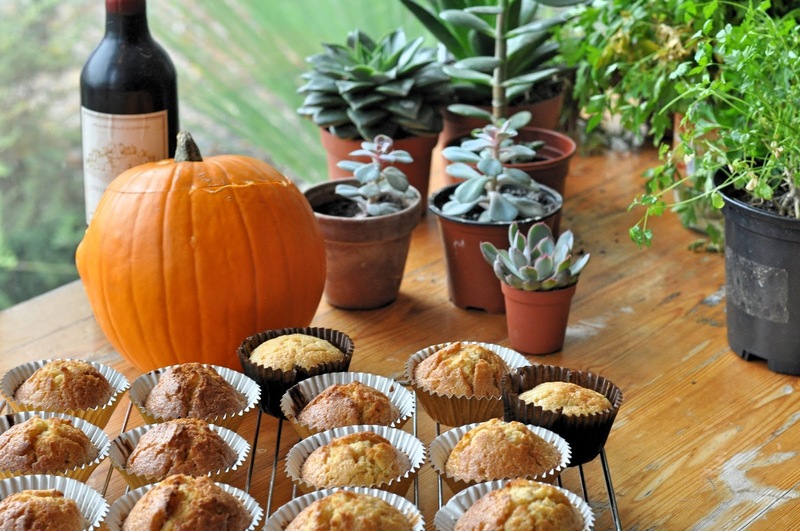 Lay half the pumpkins onto a baking sheet lined with baking paper, leaving a little room between each. Spoon the pumpkin mix onto the middle of each pastry pumpkin leaving space round the edges to brush with beaten egg yolk. Place the pumpkin tops on, score three lines from top to bottom of each of the pumpkins to help them take their shape. Place a pumpkin seed on top for the stalk. Sprinkle on the remaining 50g of grated gruyere and bake in the oven until golden, 15-20 minutes. "Why don't we go and have a butterbeer in the Three Broomsticks, its a bit cold, isn't it?" 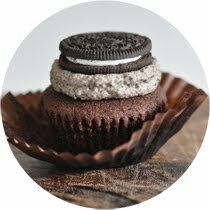 Heat the oven to 180 degrees and line a cupcake tray with cupcake cases. In a stand mixer, or with a handheld whisk, mix together the pumpkin, ginger, buttermilk, eggs, vanilla, butter and sugar until combined. In a separate bowl, whisk together the flour, baking powder, soda, salt and spices (no need to sift these). Continue to slowly beat the pumpkin mix and add in the flour mix in stages, beating well after each addition. Scrape down the sides of the bowl to ensure everything is well mixed. Divide between the cupcake cases and bake for 15 minutes, until golden and a skewer inserted comes out clean. Leave to cool on a wire rack whilst you make the buttercream. 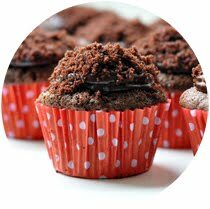 In a stand mixer or hand whisk, beat the butter and icing sugar slowly together until smooth. If needed, add a splash of milk or cream to loosen. Continue to beat in the flavouring and colouring until fully incorporated. 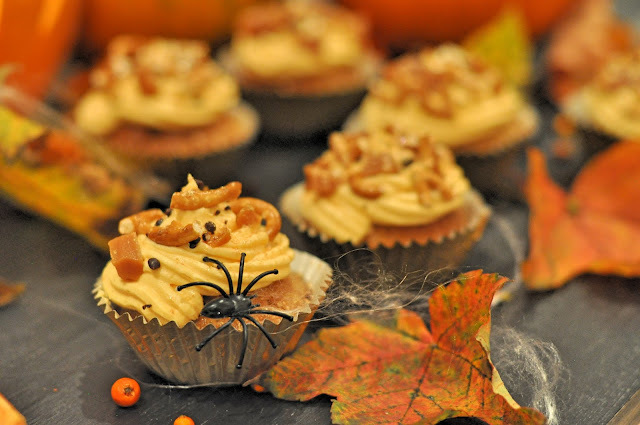 Pipe the buttercream onto the cooled cupcakes and decorate with smashed pretzels, butterscotch and any other treats you fancy. 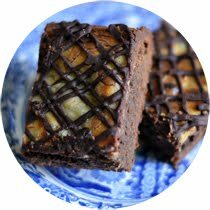 A drizzle of caramel would be great too! 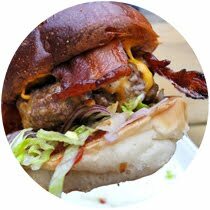 Follow Sophie Loves Food's board harry potter on Pinterest. what a great collection! 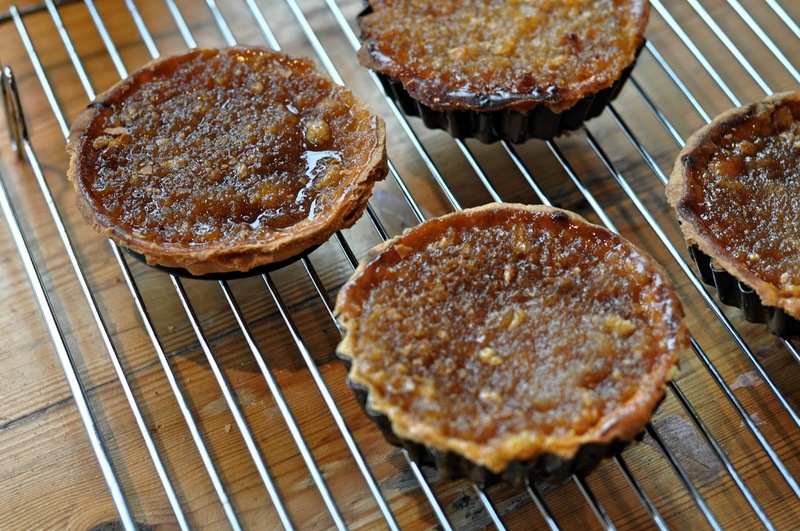 i adore treacle tarts - never tried little ones though - will try your recipe soon! I should really get mine up sharpish! This was so much fun, let's do it again soon! I'm not a Harry Potter fan. But I am a fan of that grater that looks like the Eiffel Tower. Oh my what a feast. I'm not sure where to start first. 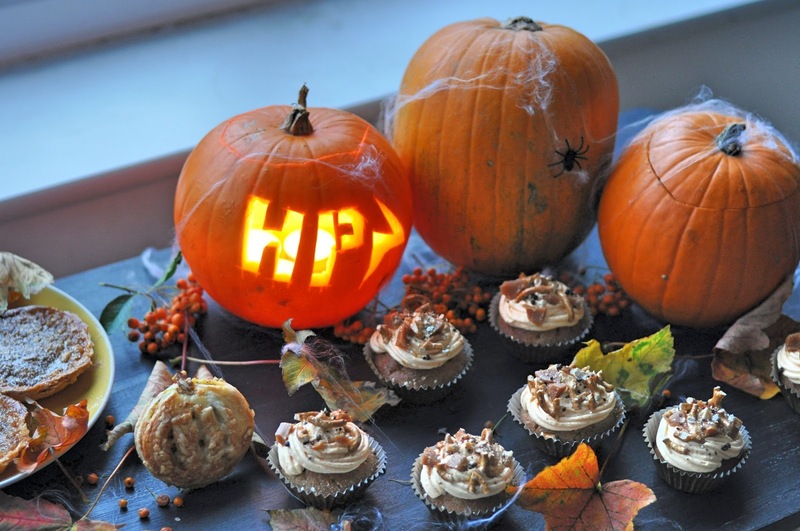 I love treacle tarts, but I are some of those recently myself and I've also just posted pumpkin pasties, so it might just have to be one of your delightful butterbeer cakes. 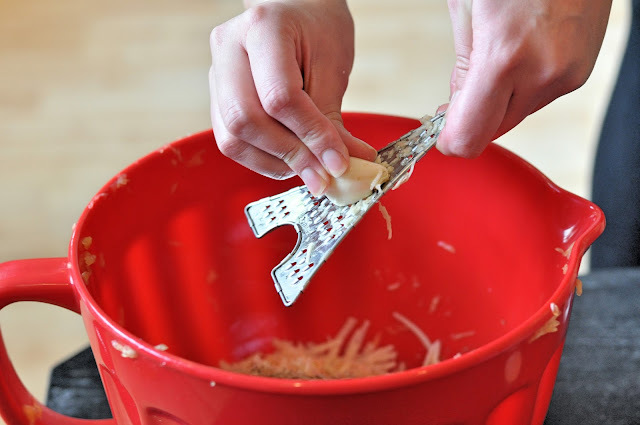 These look so cool - but OMG you have a grater shaped like the Eiffel Tower? I WANT ONE OF THOSE!!!! Mine came all the way from Paris, but I think you can buy them online! I love all Harry Potter :) would love to have a party like this it all looks so good! WOW WOW WOW - how amazing! This all looks fantastic! Yayayayay! Harry Potter themed food! I've never actually tried Treacle Tart before. I think that makes me a bad English expat, huh? Harry Potter themed? YES! I've still never tried a butterbear and those cupcakes look perfect. 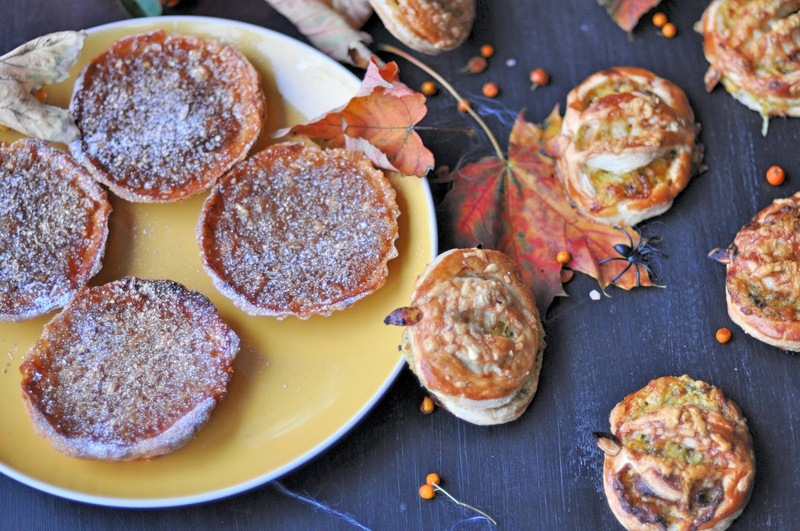 Those treacle tarts too! Smaller tarts look so much cuter and delicate. No shame in eating a whole one then? Ha!